Whether you reside in the heart of Texas or in the center of New York, there’s no denying the hallmarks of summer. From the rich hickory aroma of backyard cookouts to the sweet laughter of kids frolicking in the parks, summertime is upon us. One of the most stimulating pastimes of the summer includes exploring new books to read. 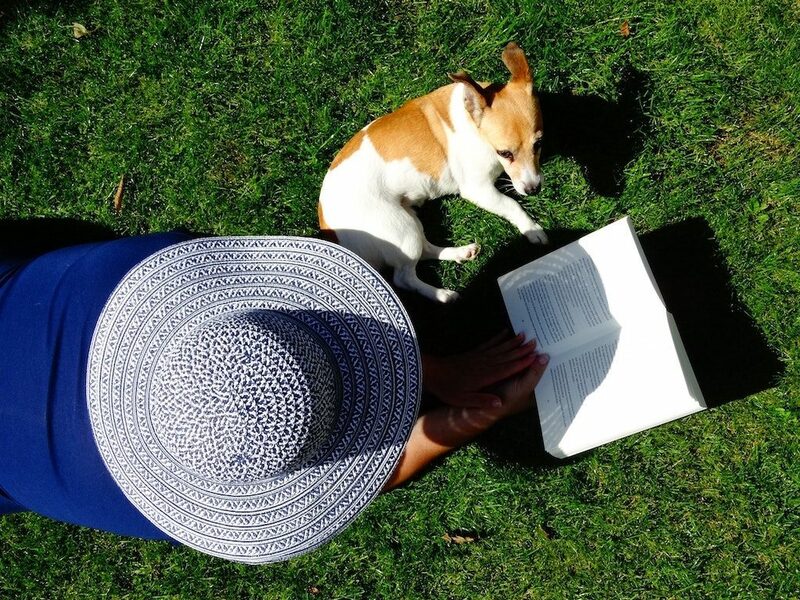 While there are a myriad of books uncovering best places to travel to the most delectable cuisines to savor, we encourage you to add some self-reflection and self-empowerment publications to your summer reading list. This thoughtfully curated list showcasing Christian authors and successful entrepreneurs will help you positively transform your life in the areas of finance, self-esteem, and entrepreneurship, among others. So, grab your favorite iced tea or iced coffee and take note of these amazing reads that are sure to enrich your summer. In no particular order, here are three phenomenal books to add to your summer reading list. Reassessing your finances and creating a strategic plan to save more than you consume is the genesis to greater financial freedom. Today, Tiffany “The Budgetnista” Aliche, one of America’s most influential financial educators, wants to embolden you to become a consummate money manager for life. 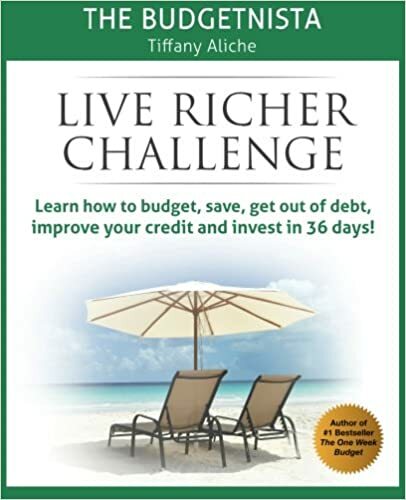 Live Richer Challenge by Tiffany Aliche is an informative, practical read to add to your summer reading list. In this book, you’ll embark on a journey that equips you to realize financial freedom with authentic anecdotes and sound money management strategies. The Live Richer Challenge transcends the fundamental principles of financial stewardship so that you can travel, pay off any student loan debt, save for retirement, and so much more! Do you ever feel as though your hard work goes unnoticed by your manager? Does your spouse seem to forget important milestones in your relationship? If so, take solace in knowing that you are not forgotten. God cares deeply about you and wants you to understand that He will not forsake you despite the narrative that life might illustrate. 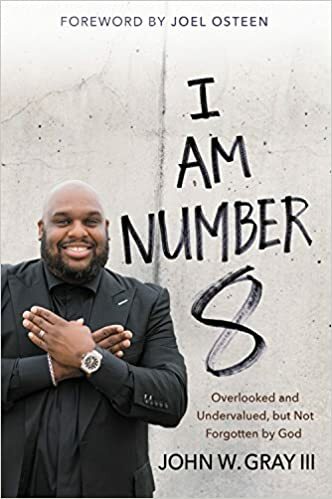 Pastor John Gray, associate pastor of Lakewood Church in Houston, new senior pastor of Redemption Church in Greenville, and best-selling author, unearths the importance of assuming the eighth position – not the first – in his book: I AM Number 8: Overlooked and Undervalued, but Not Forgotten by God. Pastor Gray unpacks the story of King David and how his humble beginnings helped catapult him into his destiny as king of Israel. Whether you’re struggling with low self-esteem or fleeting self-confidence, this new release by Pastor John Gray is definitely a book that you should add to your summer reading list. How many times in your life have you pondered what it takes to elevate your career to new heights? For some of you, this question arises daily as you daydream about launching your own tech startup or other business venture. To this end, one of the greatest achievements you can realize is being your own boss. However, this is also one of the most daunting tasks that you’ll ever face, with uncertainty lurking at every proverbial corner. 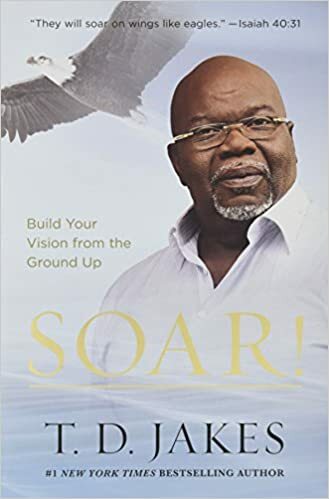 If you’re ready to take flight and achieve greater success in your career – Soar! : Build Your Vision from the Ground Up is a must-have for your summer reading list. T.D. Jakes, New York Times best-selling author, senior pastor of The Potter’s House (TPH), humanitarian, entrepreneur, film producer, writer, and actor, among a myriad of other roles, delves deep into how to develop a practical blueprint that will help burgeoning entrepreneurs soar in their business endeavors. Consider this book required reading for any entrepreneur! We hope that this summer reading list will help you kick off the season with a new mindset on money management; a fresh perspective on who you are as you navigate God’s plan for your life; and an insatiable desire to realize your entrepreneurial endeavors in 2018! To explore more books to add to your personal summer reading catalog, visit TPH online store.